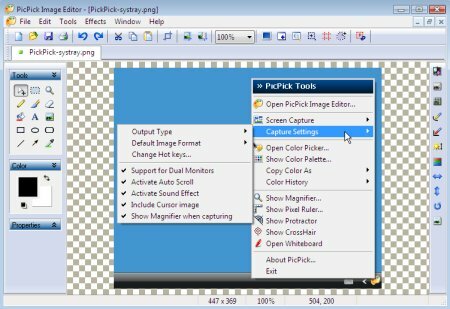 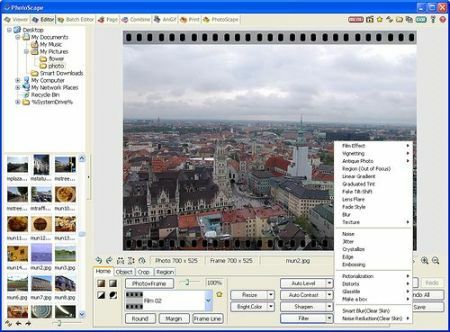 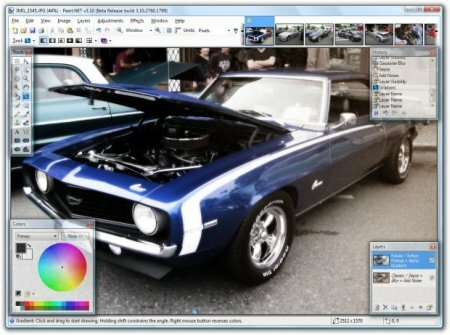 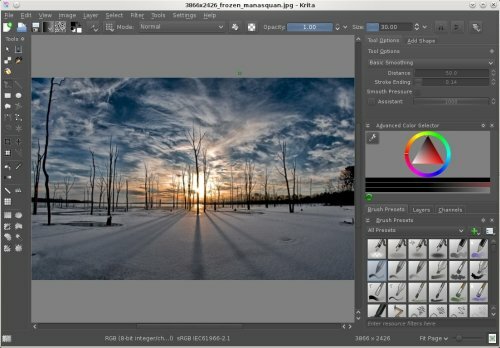 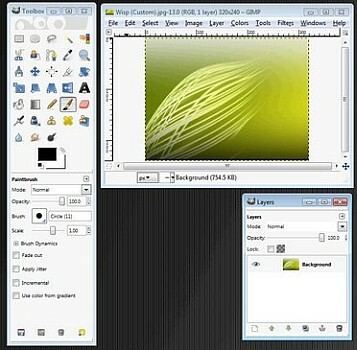 FastStone Photo Resizer is an image converter / resizer intended to enable users to convert, rename, resize, crop, rotate, change color depth, add text and watermarks to images in a quick and easy batch mode. 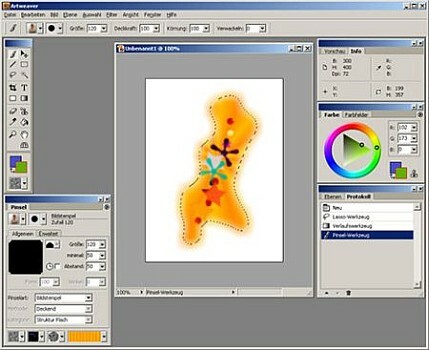 Drag and Drop mouse operation is well supported. 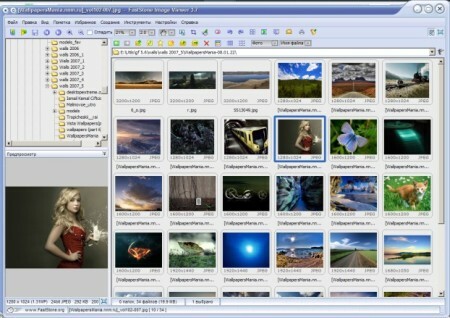 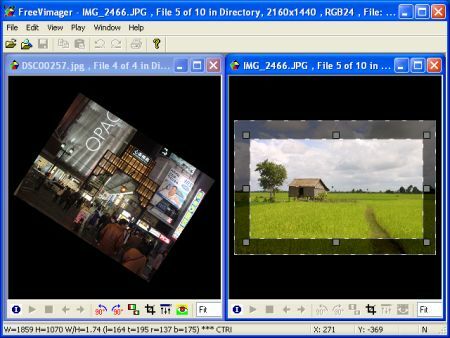 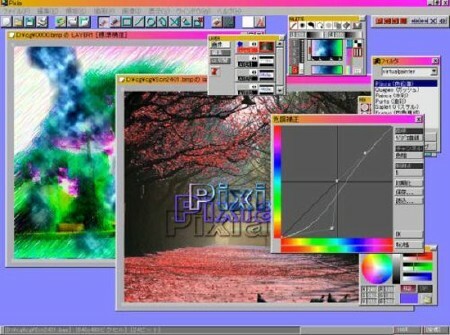 Support JPEG, BMP, GIF, PNG, TIFF and JPEG2000.